I pride myself in being very service oriented and I am happy to answer any questions you may have. 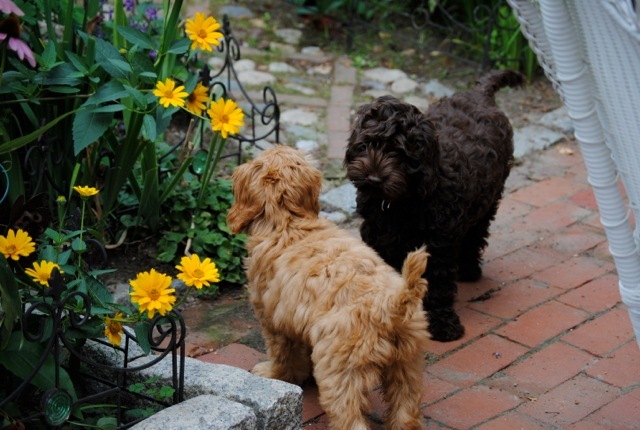 Australian Labradoodles are allergy-friendly, hypoallergenic, non-shedding, athletic and social. They are the true companion dog and make the perfect addition to any family.